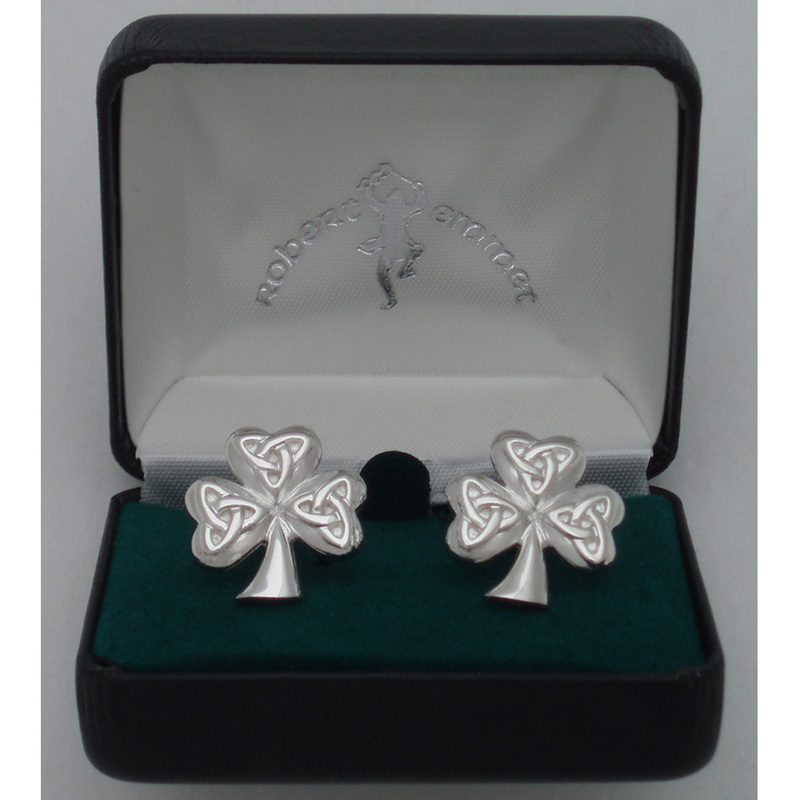 Shamrock w/Trinity Cuff Links / Silver-plated Brass – The Robert Emmet Company Inc. 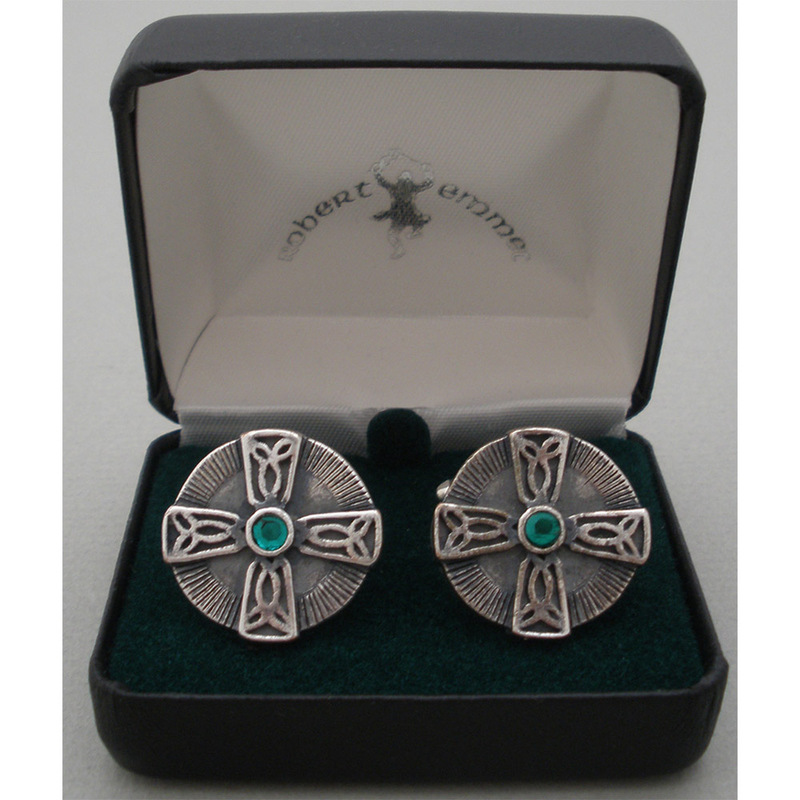 Pair of Shamrock cuff links (with Trinity Knot accents) in silver-plated brass. 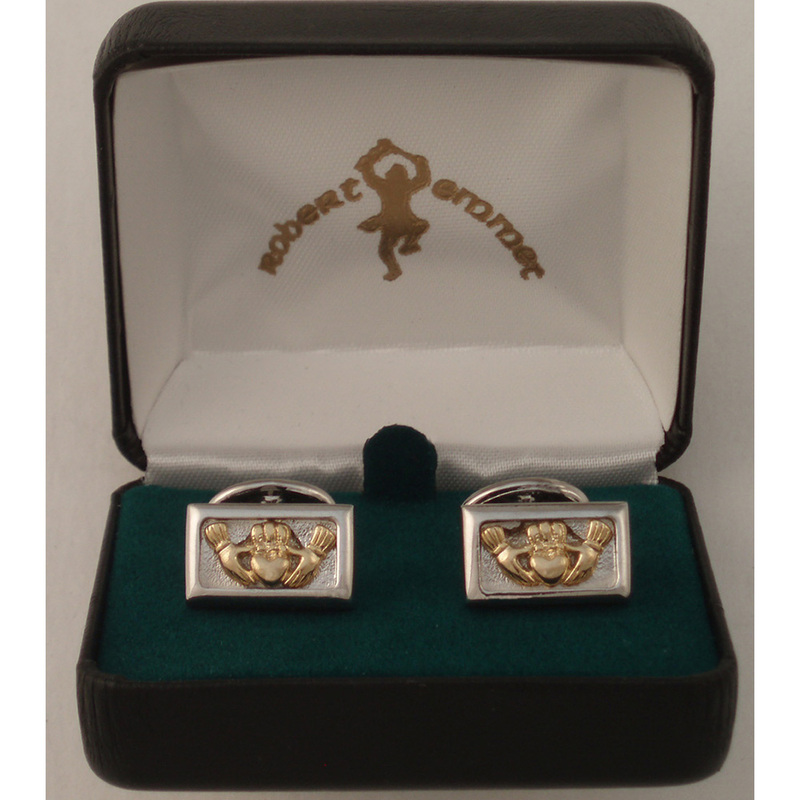 Made in Rhode Island, USA. 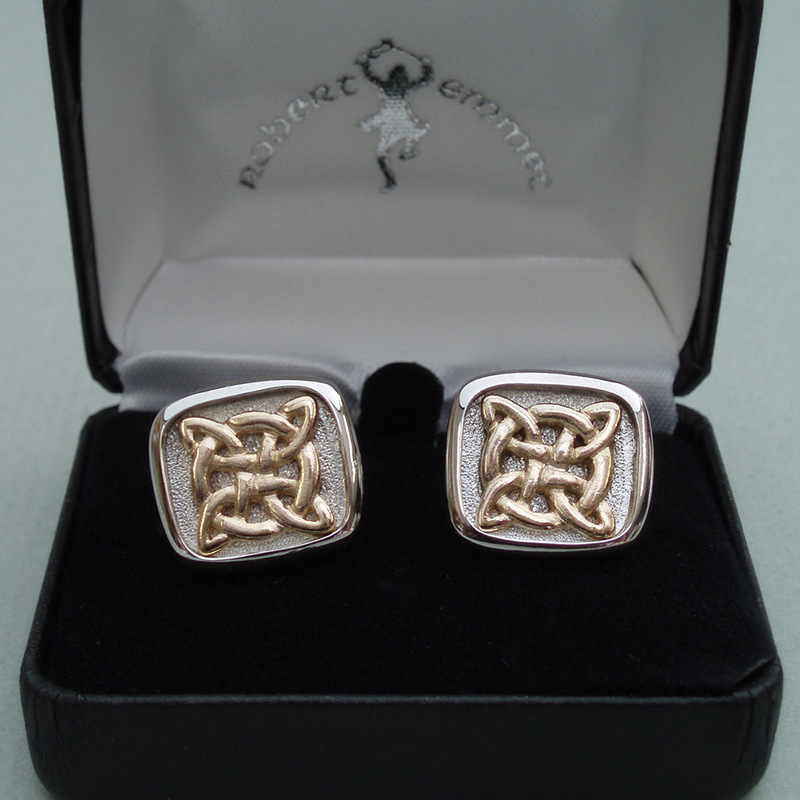 Sold gift-boxed as shown. 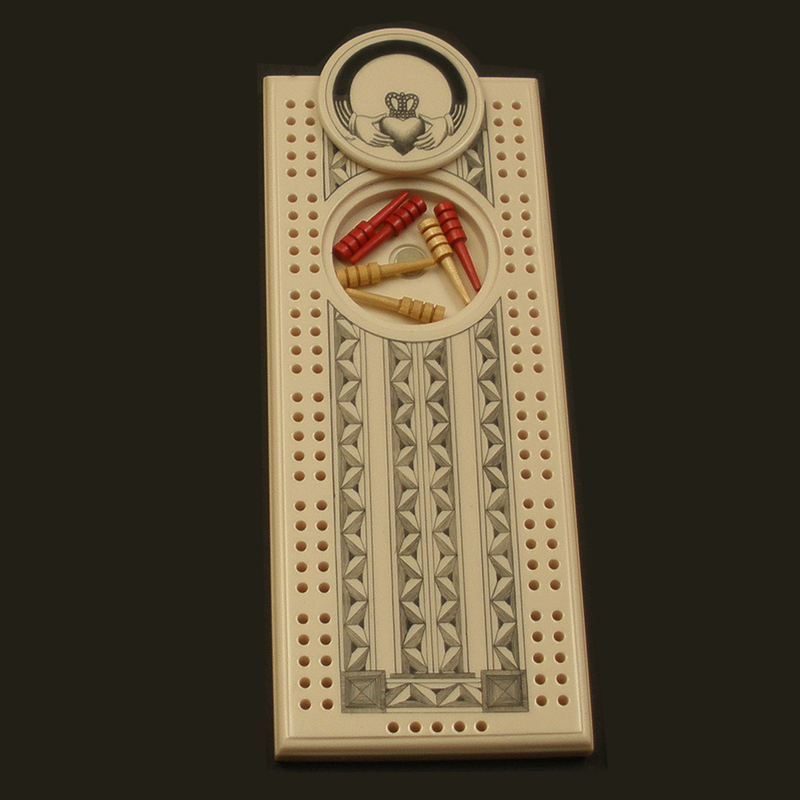 Great graduation, Father’s Day or Groomsmen gift!